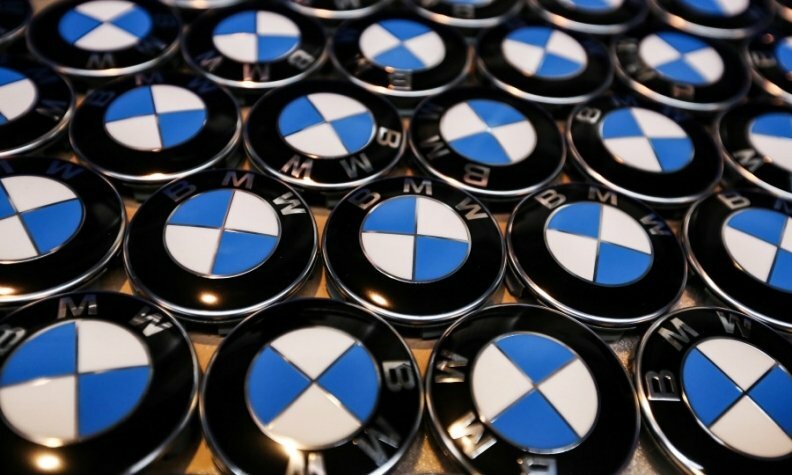 FRANKFURT (Reuters) -- BMW is teaming up with Intel and Mobileye to develop new technology for the auto industry that could put self-driving cars on the road by around 2021. Carmakers and technology firms are increasingly working together as they race against Silicon Valley companies such as Google, Tesla and Apple to develop driverless vehicles. "Together with Intel and Mobileye, the BMW Group will develop the necessary solutions and innovative systems for highly and fully automated driving to bring these technologies into series production by 2021," the three companies said in a joint statement on Friday. They said their new platform would be made available to multiple carmakers, without saying whether they were already in talks over any deals. Sophisticated cruise control systems already enable "hands-off" driving as cameras and computers allow cars to automatically brake, steer and accelerate in traffic at low speeds. But drivers are required to stay in control. Now the auto industry wants to develop higher levels of automation described as "eyes off," "mind off," and "driver off" cruising. This requires much more computing power and software know-how, forcing traditional carmakers to collaborate more closely with technology specialists. Auto camera and software maker Mobileye said it would supply its Road Experience Management (REM) technology to the alliance and make its latest EyeQ5 chip available to be deployed on Intel computing platforms.